READY TO DRIVE AWAY - TODAY! FULL SERVICE HISTORY! 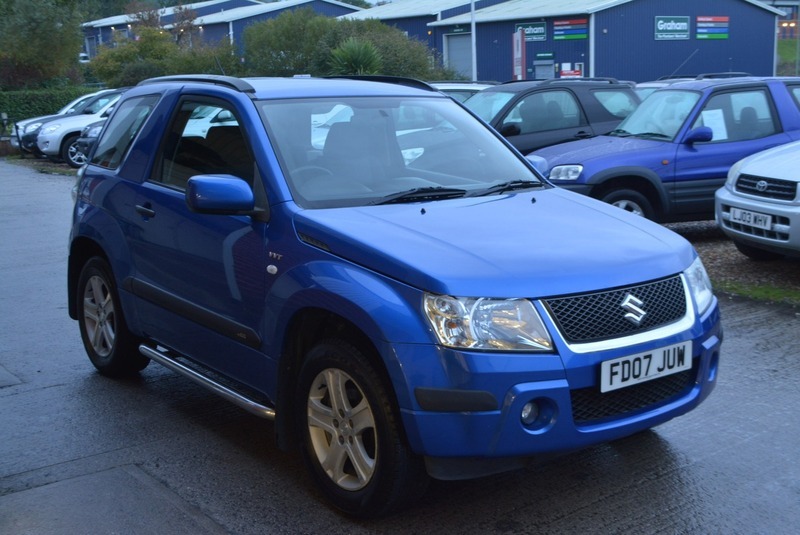 SUPERB CONDITION IN THE BEST COLOUR OF KASHMIR BLUE PEARL METALLIC WITH FULL SERVICE HISTORY AND GREAT VALUE!